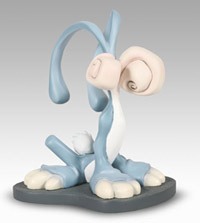 March, 2004 - Scarab Rabbit statue is selling fast! 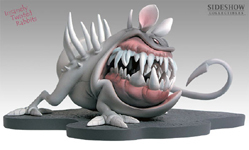 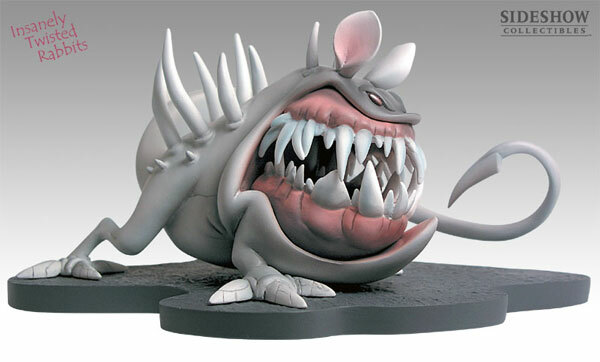 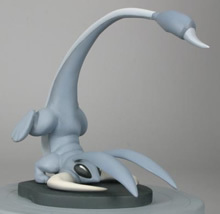 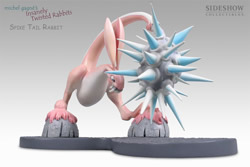 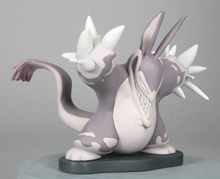 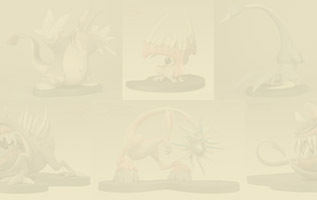 January, 2004 - The second Insanely Twisted Rabbit Statue is now available for pre-order! 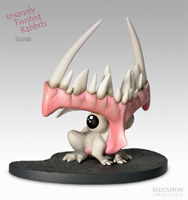 July, 2003 - Demon Dog Rabbit Sculpture Sells Out!